Historically, data replication has been available only piecemeal through proprietary vendors. In a quest to remediate history, SUSE and partner LINBIT announced a solution that promises to change the economics of data replication. The two companies' collaborative effort is the headliner in the updated SUSE Linux Enterprise High Availability Extension, which now includes LINBIT's integrated geo-clustering technology. Providing a new capability to replicate data across unlimited distances, LINBIT has enhanced SUSE's high availability solution that is built on open-source software and runs on commodity hardware. The LINBIT solution guards against failures or disasters by providing policy-driven mechanisms for customer applications, and data, to continue operations in another geographically dispersed data center. 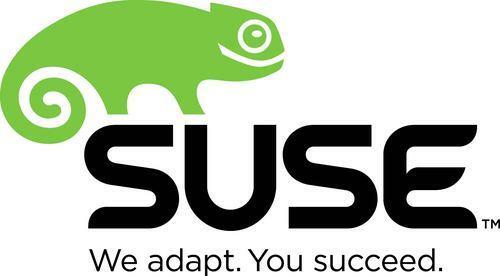 SUSE Linux Enterprise High Availability Extension is an integrated suite of open-source clustering technologies—from LINBIT and others—that enables customers to eliminate single points of failure, thus helping to maintain business continuity, enable compliance, protect data integrity, maintain isolation for multiple tenants and reduce unplanned downtime for mission-critical workloads.